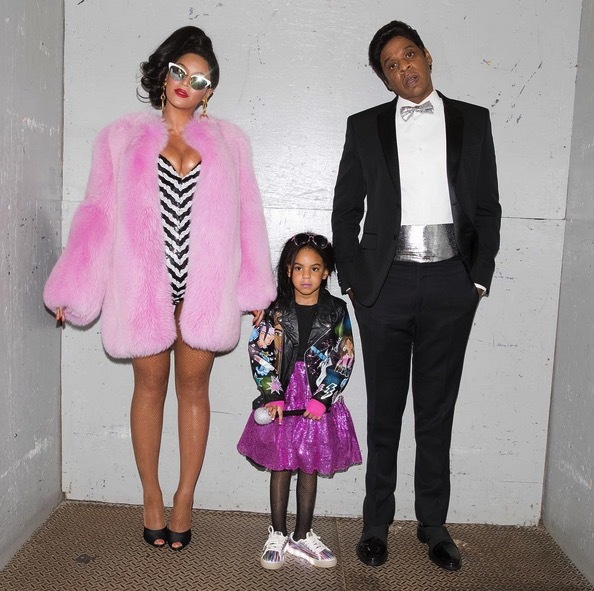 Roundup: Celebrity Pumpkin Picking Weekend! Home » Roundup: Celebrity Pumpkin Picking Weekend! The annual trip to the pumpkin patch is a favorite fall festivity for many families – including celebrities. This weekend many of them flocked to their local Pumpkin patches to select the perfect one to carve into jack-o’-lanterns for Halloween. 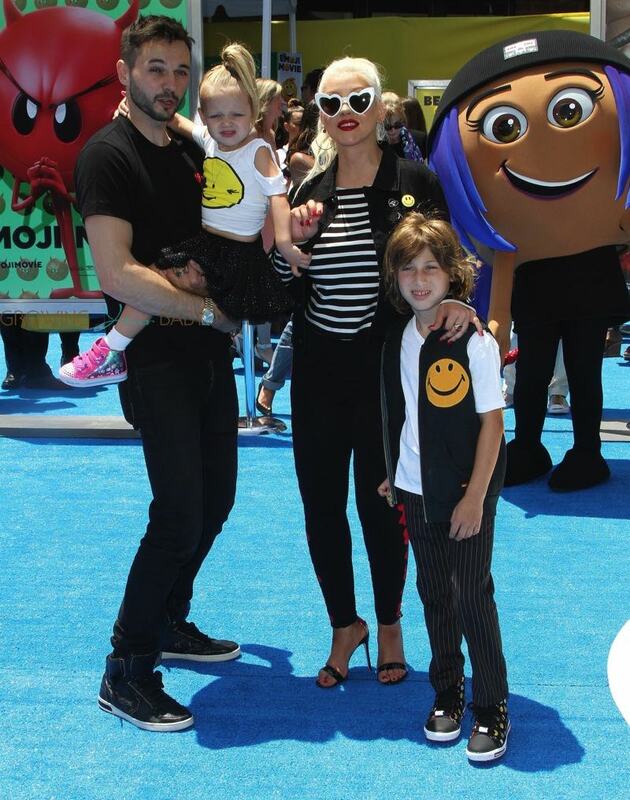 Here are a few pictures of some of the celebrity families spotted this weekend. 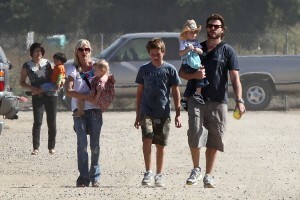 Tori Spelling along with husband Dean McDermott and kids Liam Aaron and Stella Doreen visit a pumpkin patch in Woodland Hills, California. 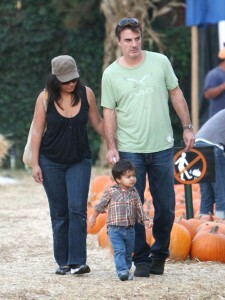 Chris Noth,Tara Wilson and their son Orion Christopher visit Mr. Bones Pumpkin Patch. 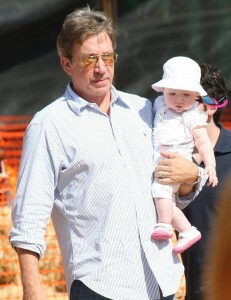 Chad Lowe Kim Painter and baby daughter Mabel Painter Lowe at Mr. Bones.